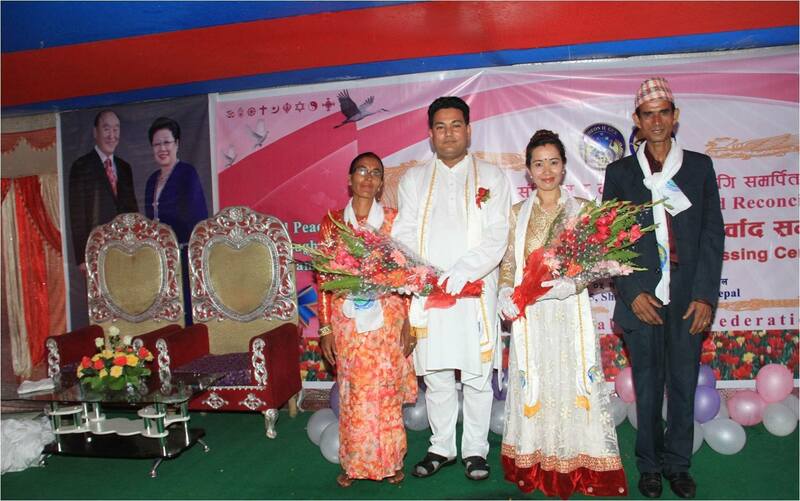 FFWPU Nepal: FFWPU and UPF Nepal organized a Family Marriage Re-dedication Blessing in Jhapa District on June 20, 2015. 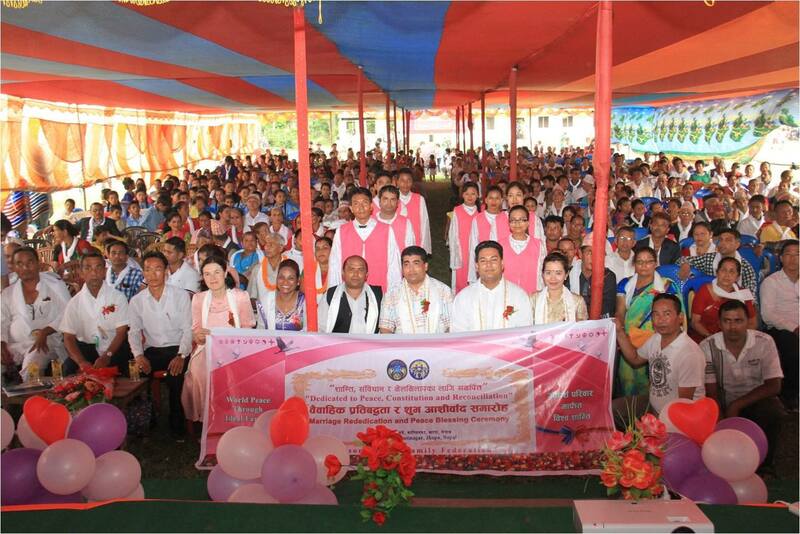 There were about 500 couples successfully attended the blessing program. 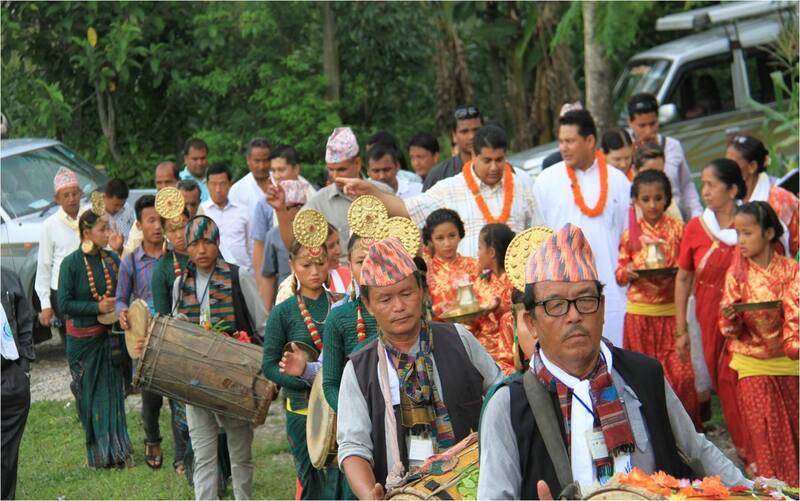 We are grateful for the leaders who had traveled all the way 18 hours from Kathmandu by car to Jhapa District lead by our Cheon Il Guk Envoy Hon. 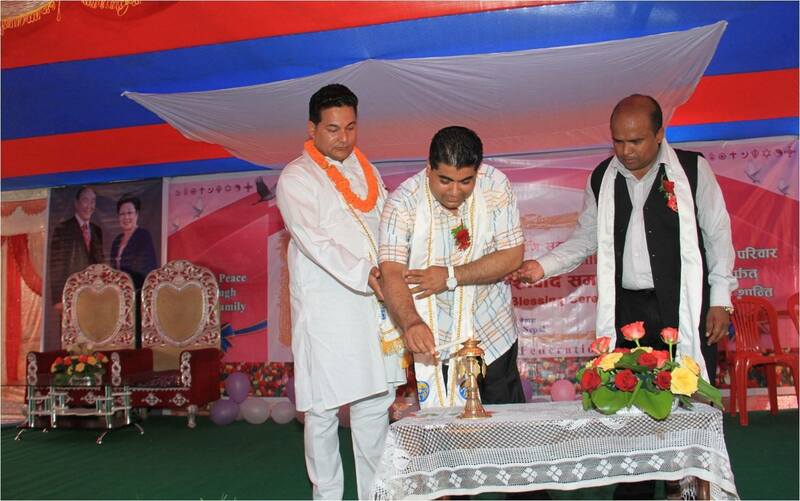 Ek Nath Dhakal, Spcial Emissaries Wife Mrs. Theresia Kittel, National Leader, Mr. Santos Paudel and Mrs. Maei Comendador Paudel, Mr. Rajendra Panta and Mrs. Ambica Panta’s tribe along with 40 leaders and local volunteers from Kathmandu made the program a success. 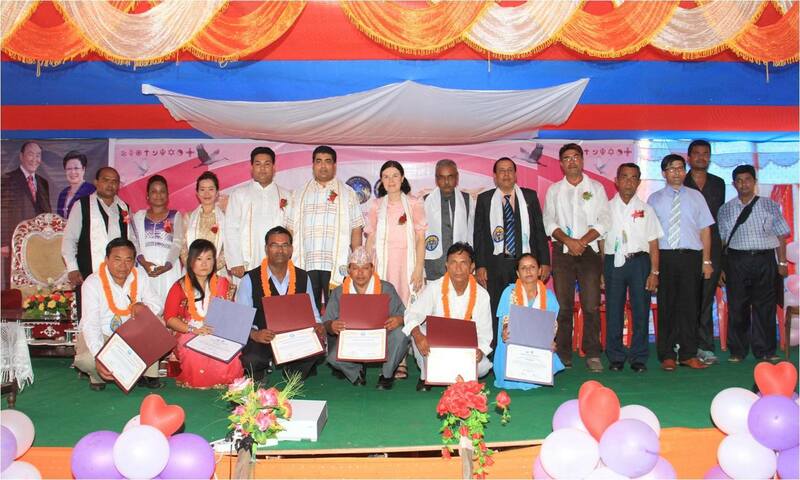 There were five local selected Ambassador’s for Peace. The audience attentively participated the program until the end of the program. The last part was the love stick ceremony, and all the couples did it happily and filled up forms soon to be our core blessed central families. 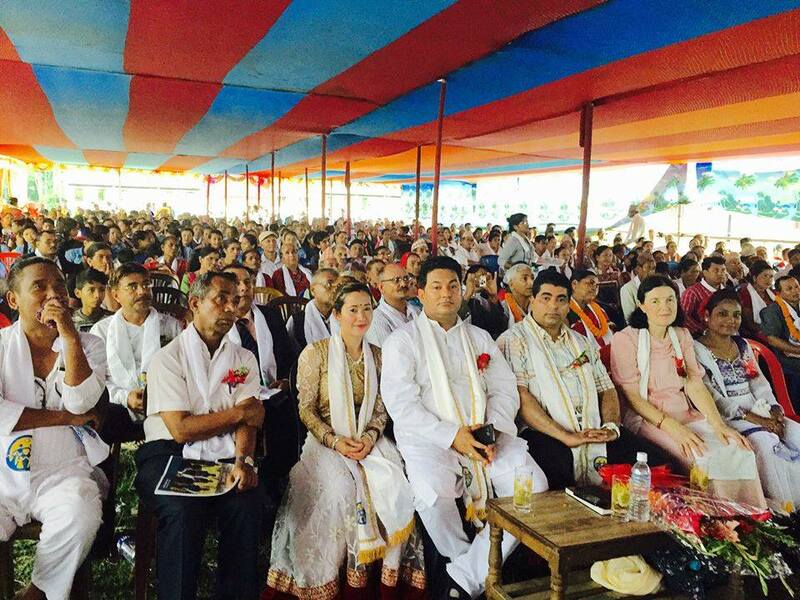 Even though it was a rainy day in Jhapa District, but nothing can stop us for bringing families together in marriage matrimony and creating a nation of peace.